Africa is a continent of the greats. Great giants that walk the earth, great creatures that roam the waters, and great mountains, lakes and rivers that write the symphony of the landscape and the unique ecosystem that draws in millions of safari visitors every year. There’s much to see. But if you’re looking for something a little more off the beaten path, here are our top 5 lesser known attractions that you won’t want to miss! Mozambique is a forgotten destination. Overshadowed by grand neighbours such as Zambia, Zimbabwe and Tanzania, Mozambique is not your typical African holiday. 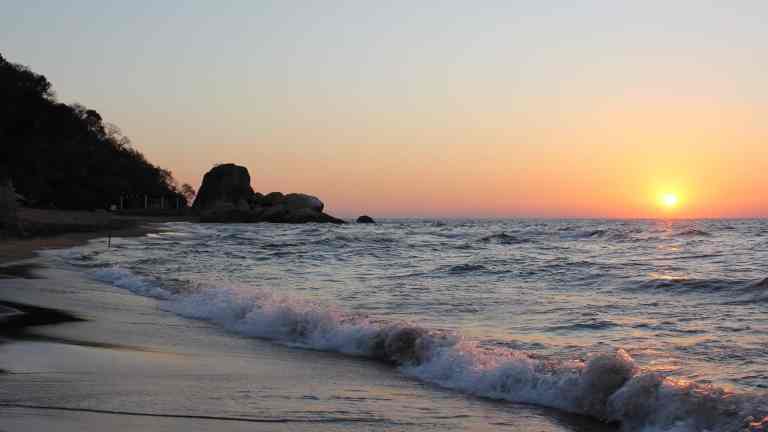 But with the Maputo Special Reserve, Lake Malawi and the incredible Tofo Bay, there’s much to offer every traveller. If it’s unadulterated luxury and absolute seclusion you’re after, it simply has to be the Bazaruto archipelago, a string of just six untouched islands. The Republic of the Congo, not to be confused with Democratic Republic of Congo (DRC) which shares a similar name and a border, is safe to travel to. It’s not as well-known as other countries in Africa but its pristine tropical forest makes it a truly one-of-a-kind destination. This tropical region sits right at the heart of the Congo Basin, where the beautiful Odzala-Kokoua National Park is located. This is truly one of the most remarkable gems of west central Africa and is home to the largest population of gorillas anywhere in the continent. Many beeline for the Serengeti when they visit Tanzania or they make tracks for the famous Ngorongoro Crater – and who can blame them? Tanzania is one of the most incredible safari destinations in Africa and it’s easy for the lesser known gems to become overlooked. But the glorious Mafia Island really is a little piece of hidden paradise in a world of rivers, lakes, mountains, arid landscapes and migrating beasts. 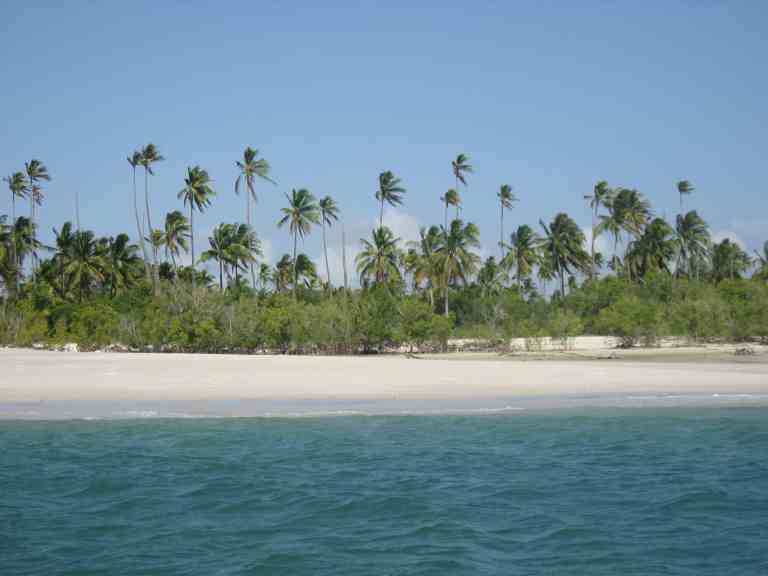 Located 75 miles off the eastern coastline from Dar es Salaam, this dreamy white sand haven is practically untouched. Another attraction not to be missed are the Maasai bonas in the Ngorongoro conservation area. These are two traditional Maasai villages which have been opened up to the public so that visitors can enjoy a cultural experience and immerse themselves into Maasai life. A traditional bonas consists of a number of mud huts with Maasai stick beds and the tourist fees can often help villages pay for clean water and other essential resources. The Sossusvlei is one of the most spectacular sights in the Namib-Naukluft National Park but it may not be at the top of your list if you’re a big game chaser. 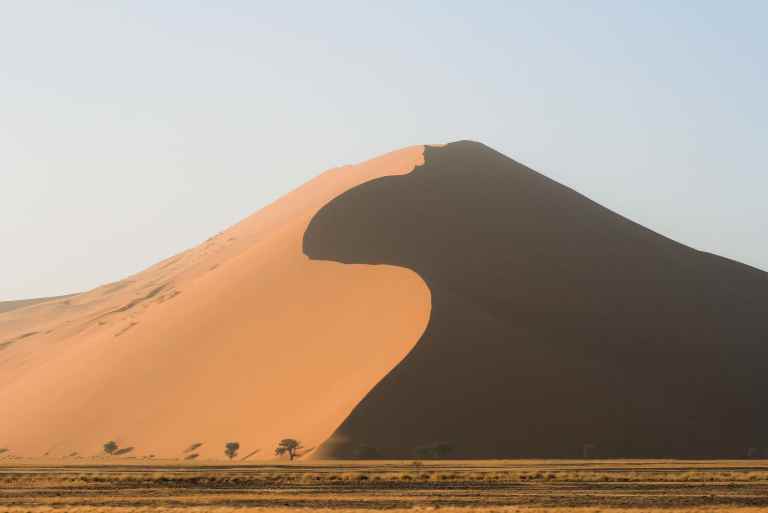 You won’t spot the Big Five here and you certainly won’t catch herds of wildebeest or zebra stomping the plains but you will be rewarded with some of the most mind-blowing sand dune vistas. This large, white, salt and clay pan is home to some of the tallest dunes in the world and photography enthusiasts will find a million photographic opportunities here.